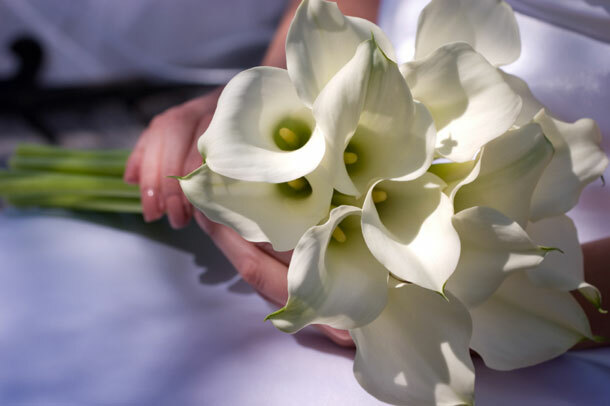 In our first of a series of posts about Wedding Flowers and their Symbolism, we look at the popular Lily, much loved in South Africa by brides for many reasons. Arum Lilies (Zantedeschias) produce large, showy flower spathes and are often grown both as ornamental plants and for cut flowers. The Arum Lily is a popular choice with brides as it oozes both sophistication and elegance but in an understated way. Thanks to their long straight stems, Arum Lilies work very well as bridal bouquets but can also easily be incorporated into cascade or shower bouquets. Also looking for white arum lilies – for 10 May. Any suggestions please? 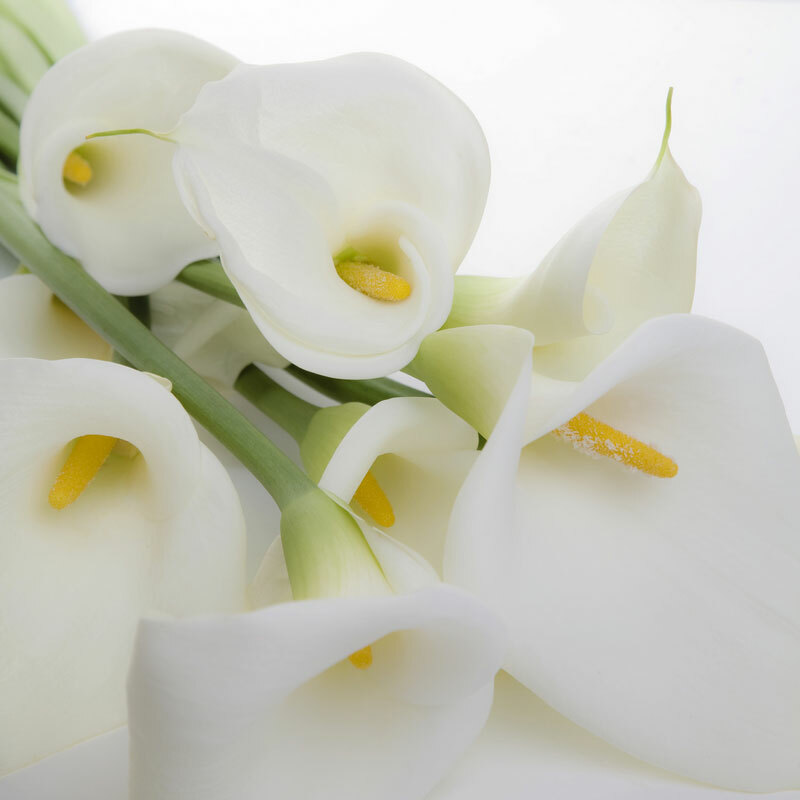 We need arum lilies @ the end of April 2013 for a wedding (White + purple) Can u help?